Even the most experienced pilot can find the prospect of facing a check ride intimidating. If it’s your first time it can be even more unnerving. 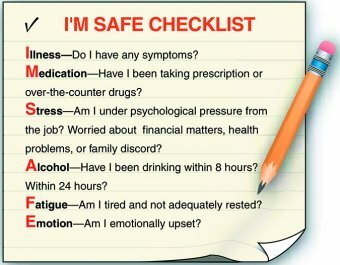 Fortunately, there is a great deal of information available to help you prepare, and being prepared is your best ally. The Federal Aviation Commission (FAA), published an informative article by James Williams called “Know the Score: What to Know Before Your Check Ride”. This is a great place to start. We recommend that you thoroughly review the above information and consult with your Certified Flight Instructor, or CFI before you begin planning for your check ride. At Flight Gate, the DPE’s plan of action, or POA, will utilize the FAA’s Airman Certification Standards, or ACS, and the FAA’s Practical Test Standards, or PTS, along with the “I’M SAFE” checklist, and the “PAVE” Checklist, to pose real-world scenarios based on your planned cross-country flight. Prior to your check ride, you must take a written exam or “Knowledge Test”. You must pass the written exam in order to qualify to take the check ride, or “practical test”. The results of the written exam are good for 2 years. You will also receive instruction from your CFI specifically for check ride preparation. You must have 3 hours of this instruction within the 60 days prior to taking your check ride. You will also need to file your FAA Integrated Airman Certification and Rating Application (IACRA) where you will generate your FAA 8710-1, Airman Certification And/or Rating Application. Print and bring this documentation with you. Usually, your instructor or school will arrange for the check ride although you may choose to make the arrangements yourself. To get started, choose an available date and submit a request here. We will respond by email with your confirmation and the details about your appointment. We will also include the DPE’s weight and a recommendation for your cross-country planning. Once confirmed, you will meet your DPE at the designated Airport, on the designated date and time. Should you need to cancel or reschedule, please let us know at least one day in advance. Your CFI will not be permitted to observe or accompany you during your examination. Your check ride can take from three to five hours and will consist of two parts, the oral exam or “ground” and the flight exam. Usually, you will complete the oral exam, then the flight. Occasionally you may end up completing the oral on one day and the flight on another day, for example, if the weather prohibits the flight and you choose to discontinue. You will start by verifying your eligibility and making sure that have filed your IACRA. Next, you’ll go over your logbook and then begin the oral examination. You will be expected to have planned a cross-country flight including a weight and balance calculation using the DPE’s weight, and possibly including one or more fuel stops. 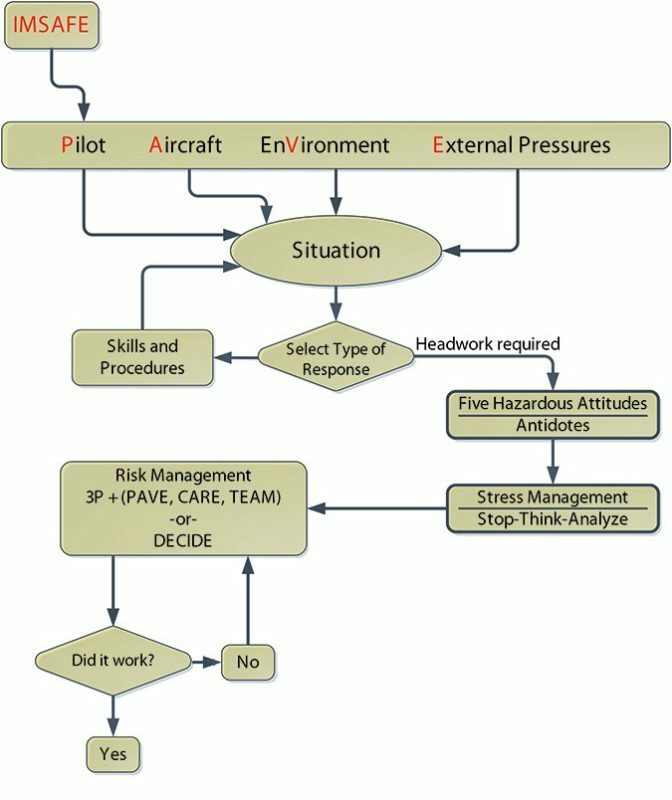 You will be asked to explain your decision-making process for things like the planned course, your proposed altitudes, and route waypoints. After the oral exam, you’re going to review and update your weather briefing as you will need to do a preflight inspection and begin your cross-country flight. The DPE will likely also want to review your aircraft maintenance logs so be sure to have that information ready. You will not likely be required to complete the whole cross-country flight. You will probably have to go through at least one or two waypoints. You may even be asked to divert. The exam will include all required maneuvers, including stalls, steep turns, slips, slow flight, ground reference maneuvers, and basic instrument maneuvers. Once complete you will return to the airport to demonstrate your landing ability. This may include a go-around, a normal landing, a short-field landing, and a soft-field landing. If the DPE has to fail you, he will tell you immediately after finishing the failed maneuver. You will most likely be given the option, should you choose, to complete the remaining maneuvers. This will reduce the number of maneuvers you will have to complete when you re-take the check ride. If you pass, the DPE will fill out the appropriate paperwork, sign your logbook, and issue your temporary certificate good for 120 days. If you discontinue during your examination, the DPE will provide you with a letter of credit, good for 60 days, for the portion of the examination already completed. If you fail any task, the DPE will review the exam with you and provide some guidance on what you will need to work on before re-taking the check ride. You will then be given a letter detailing the specific tasks that you will need to redo in order to pass. You will have 60 days to take the re-examination for the failed tasks. Remember, your DPE wants you to succeed as much as you do. More importantly, your DPE wants to make sure you are qualified to safely fly your friends and family. So, if you’re ready, let’s get started.